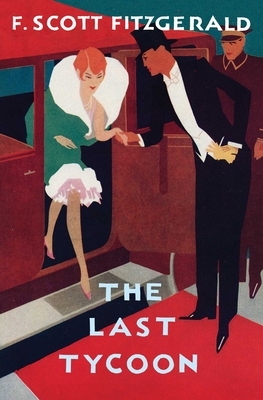 The Last Tycoon, edited by the preeminent Fitzgerald scholar Matthew J. Bruccoli, is a restoration of the author's phrases, words, and images that were excised from the 1940 edition, giving new luster to an unfinished literary masterpiece. It is the story of the young Hollywood mogul Monroe Stahr, who was inspired by the life of boy-genius Irving Thalberg, and is an exposé of the studio system in its heyday. The Last Tycoon is now available for the first time in paperback.